The land is highly visible from I-81 and immediately adjacent to the Hagerstown Regional Airport and new Love’s Truck Plaza. 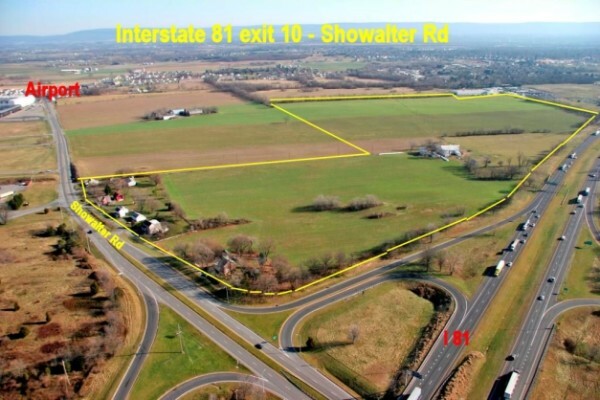 The site is accessed from Exit 10 off Interstate 81 and is located between Exit 9 and Exit 10 of I-81. 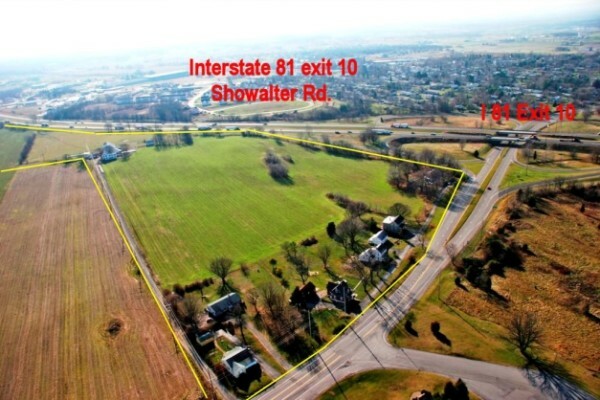 The site is 8 miles from the I-70 and I-81 interchange and directly across Showalter Rd.